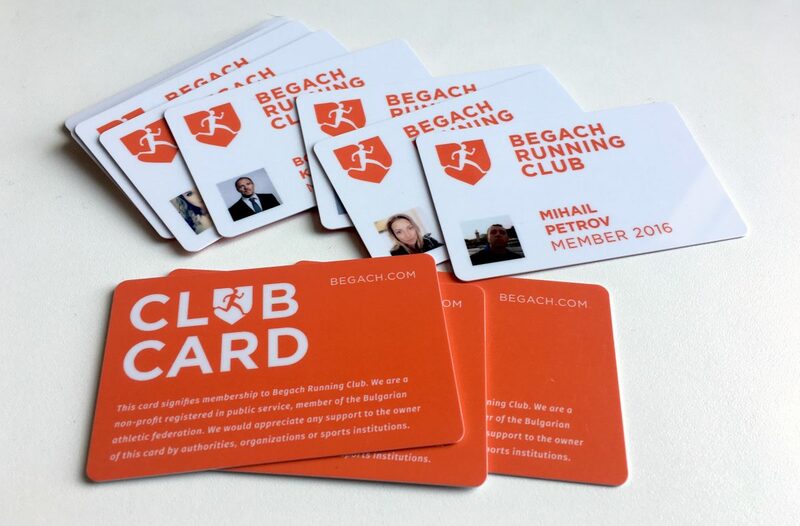 Begach is a non-profit that aims to popularise running, enthusiast sports, marathon culture and charity. The club was founded on Feb 2012 and we’re welcoming anyone who shares our founding charter and goals. 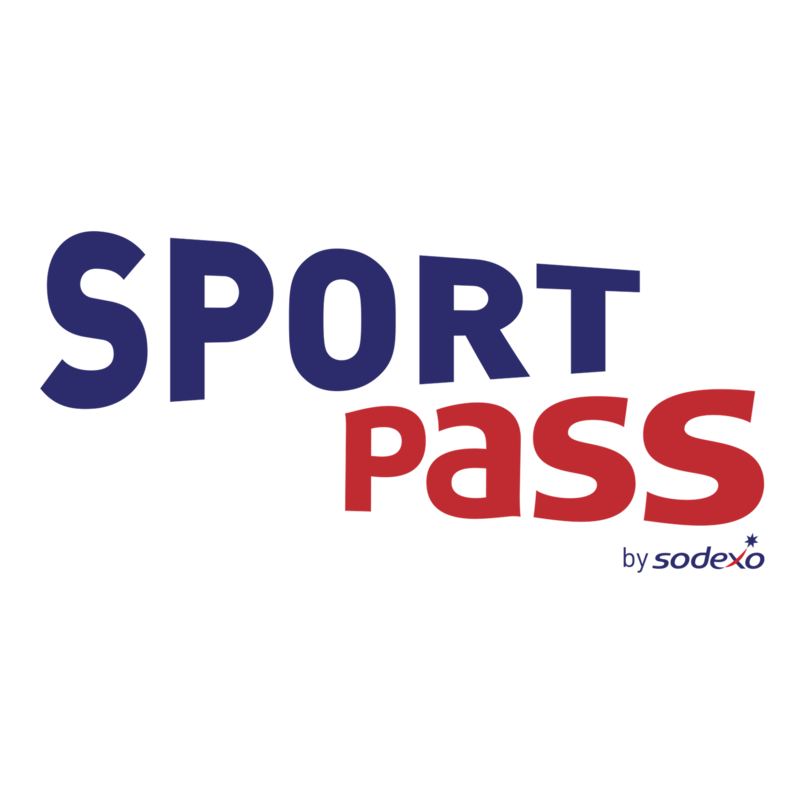 Discounts to most running stores Sportbox, Running zone, SportsAware, Garmin, Compressport, etc. 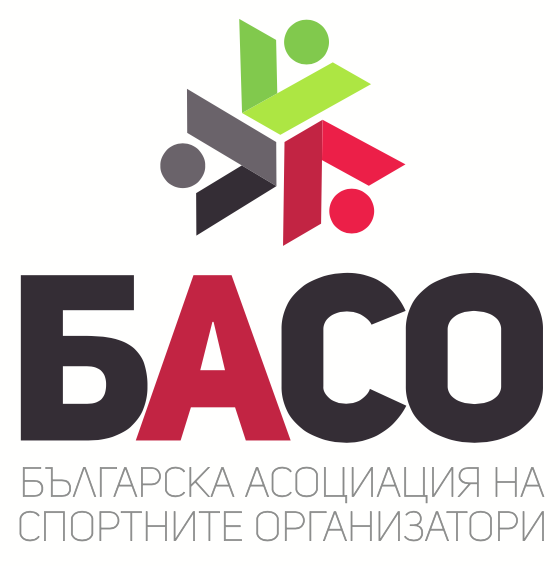 Members are accepted in November and December for the following calendar year.